We caught it and immediately signed the project for Monkeytown Records. 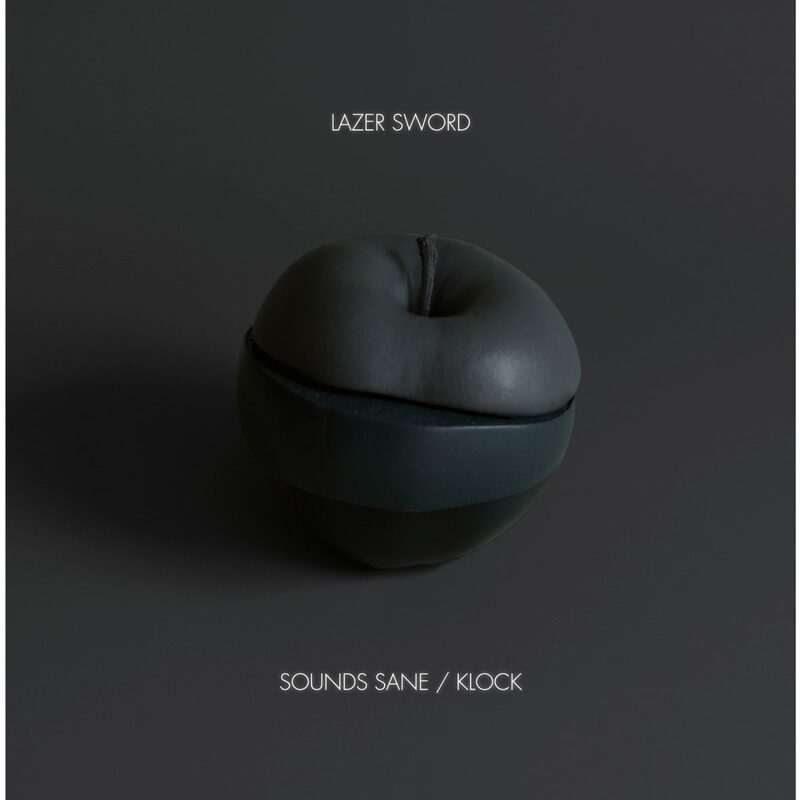 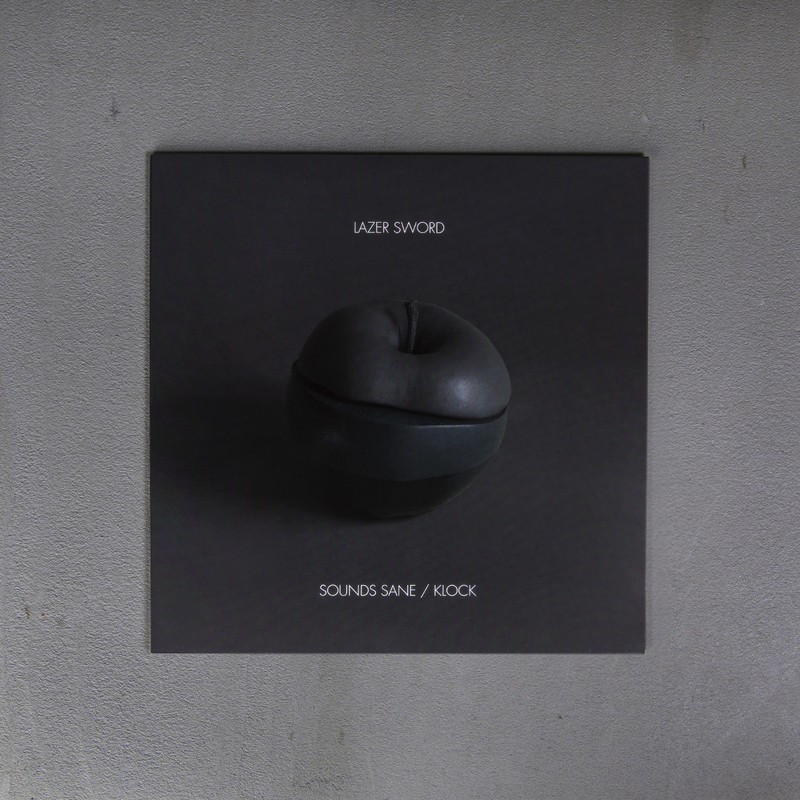 “Sounds Sane / Klock” is the perfect teaser for the upcoming Lazer Sword album planned for spring 2012. 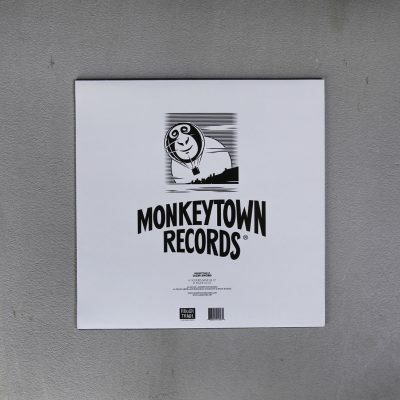 Both tracks on this 10inch reflect heir trademark electro-funked dancefloor hip hop sound mixed with UK funky influences and uptempo, glitchy electronica. Lazer Sword are the missing link between Modeselektor, eLan and Siriusmo and therefor a perfect addition to the exclusive label roster.